With the rapid development of mining industry, ore crusher becomes more and more important. It is mainly used for crushing and grinding of ore. And it can crush all kinds of ores, such as iron ore,copper ore,gold ore, and so on. 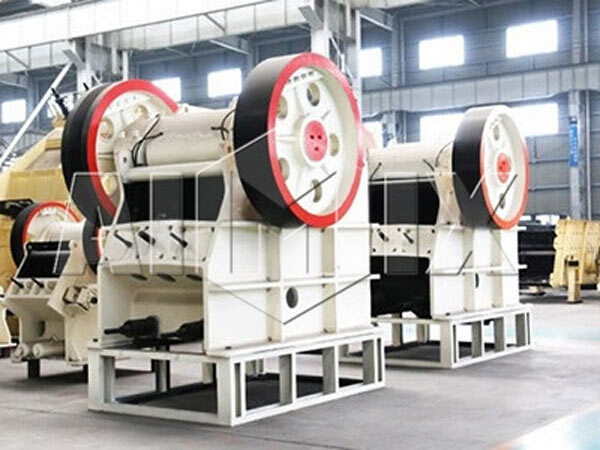 Besides, gold ore crusher can be widely used in mining, smelting, building material, road, railway, water conservancy, chemical industry and many other industries. However, ore crushing machine not a specific crusher. 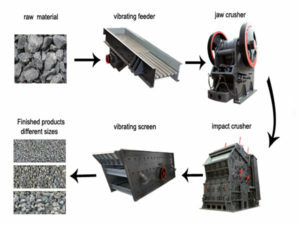 For example, Aimix’s ore type crusher includes many kinds of crushers. According to the different crushing force, the crusher can be roughly divided into two types: crushing machine and grinding machine. We often use crushing machine to crush larger size materials. And the finished products also have large size, and they are usually larger than 8 mm. Generally, spare parts of the gold ore crusher for sale often have gap, and they are not close to each other. And crusher can be divided into coarse crusher, crusher and fine crusher. Aimix’s crushing equipment for sale mainly consists of jaw crusher, impact crusher, vertical shaft impact crusher, small ore crusher, cone crusher, hammer crusher, stone crusher machine, compound crusher, hydraulic crusher, roller crusher,and so on. In general,the finished products of grinder usually have small size.And the size can be less than 1 mm or smaller. Every spare part of grinding machine is close to each other. And some grinder can not only crush but also grind, such as self-grinding machine. The grinder mainly includes coarse grinding, micro grinding, high pressure grinding, Raymond Mill, straight grinding, self grinding machine, ball mill, cement mill and so on. It is a kind of machine which can crush iron ore step by step. And iron ore crusher can crush large piece iron ore into fine material. Aimix’s iron ore crushing plant adopts advanced crushing technology. And its crushing processes usually include several stages, such as: feeding, primary crushing, secondly crushing, screening, fine crushing, dry separating and so on. In actual crushing operations, different processes should use different machines. Here, Aimix’s experts will tell you what kind of ore crusher for sale should you use in various crushing stages. In the primary crushing of iron ore, we suggest you choose a universal jaw crusher. This type crusher is the most traditional and most reliable coarse crushing equipment, and it has wide application. And its production process and technical level are very advanced. As long as you purchase this equipment from reliable manufacturer, the quality of finished product can be ensured. Aimix, a professional supplier of any kind of crushers, we not only have best iron ore crusher price, but also have the best quality. In secondly crushing process,you can choose a fine jaw crushing machine or a mobile cone crusher for sale. Fine jaw crusher is generally used in small iron ore factory.It has simple structure and convenient maintenance. However, its minimum discharge size is 40mm.So it can’t meet some users’ requirements. Cone crusher has more complex structure and high price. However, it has larger production, and broken particle size is smaller. 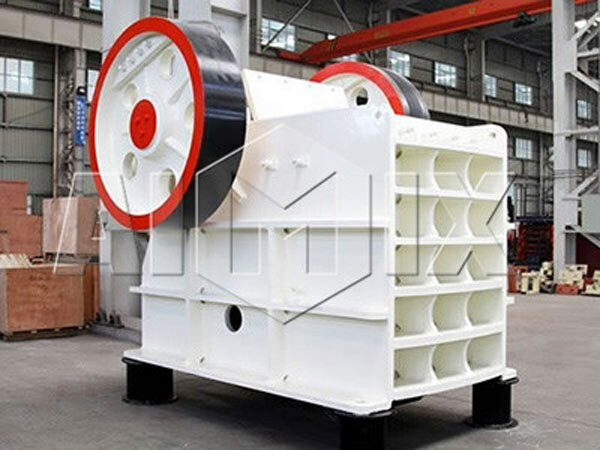 Therefore, cone crushers are widely used in large iron ore factories. 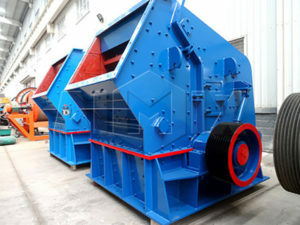 In short, Aimix experts suggest you choose cone crusher in secondly crushing. 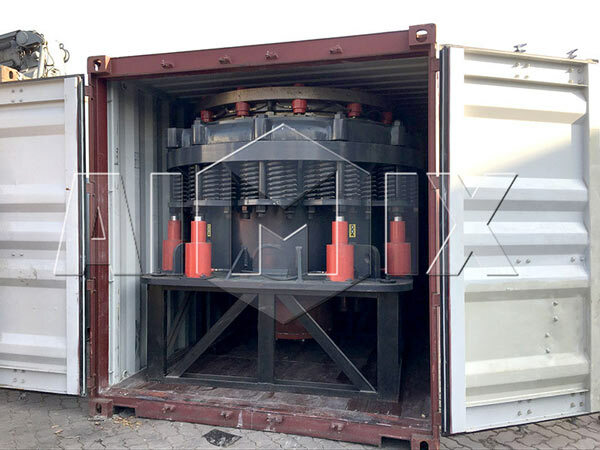 Circle vibratory sieve is what we generally use in screening process, and it can screen the secondly crushed materials. 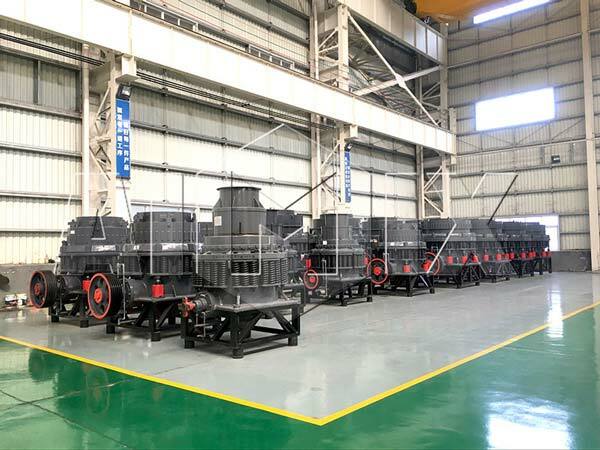 There are many types of fine crushing equipment, such as: hammer crusher, high efficient crusher, double roller crusher, short head cone crusher and so on. These crushing machines have different working principles and are suitable to different working environments. Aimix, a professional crusher manufacture, can produce all kinds of crushers. 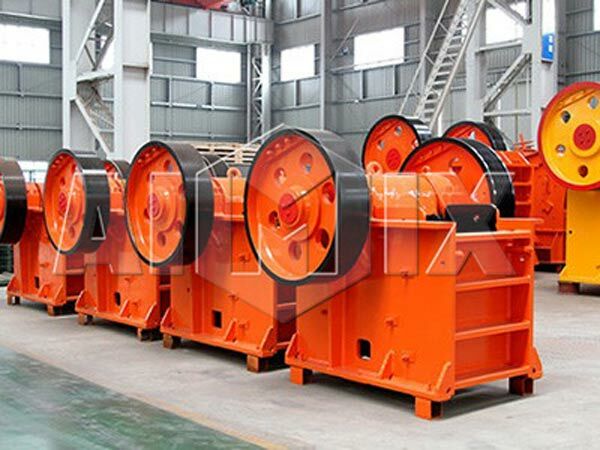 We have various kinds of ore crushers, such as copper ore crusher, etc. 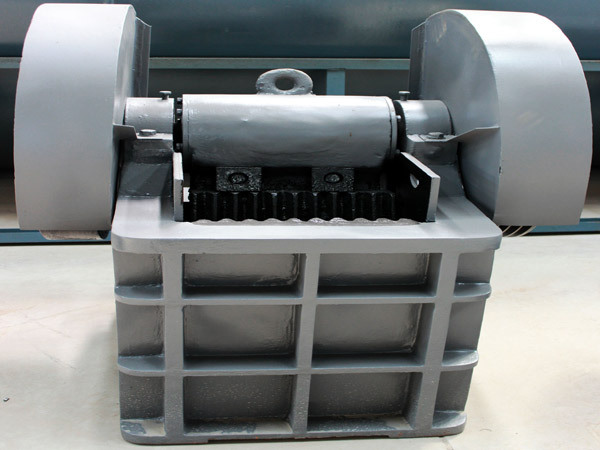 We not only can produce iron stone crusher, but also can customize crushers for other ores according to users’ needs. Besides, we ensure our crushers have the best price and high quality. If you want to know more informations about mobile gold ore crusher and other products, you can send us an email or contact us online. Aimix’s will provide you high quality products and professional services!